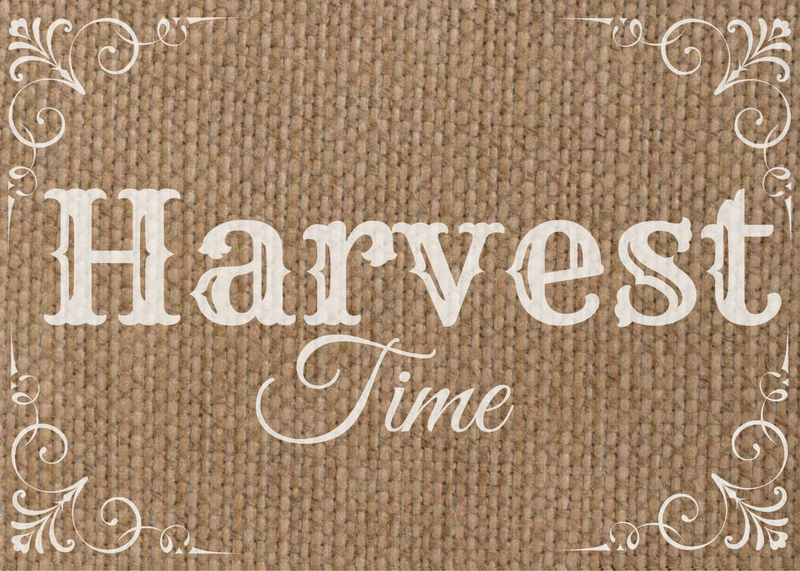 A few years ago, is when I actually created these three fall burlap printables. They have just been sitting idle on my computer, doing nothing, ever since then! I thought of them the other day and decided to try and track them down, and see if I still liked them… and I totally did! So, the girls and I finally headed into town to print these burlap beauties out! They turned out so good, that I can’t wait to share them with you, and I also can’t believe that it took me over two years to actually get them to you! Oopsie! Since I’m always trying to shop on a budget, I found these really, really cute natural wooden frames at the dollar store! I simply popped my prints into the frames, and well, that was it! Oh, and hung them on the wall, of course! Super simple, super pretty, and super fall-ish! I’ve been trying to get the decor for this back entryway finished up for awhile now. This fall printable set just gets me one step closer! I’m already dreaming up my next printable sets for winter, then spring, then summer! I’ll just re-use the same frames since I love them so much, and then switch out the printables for each season! 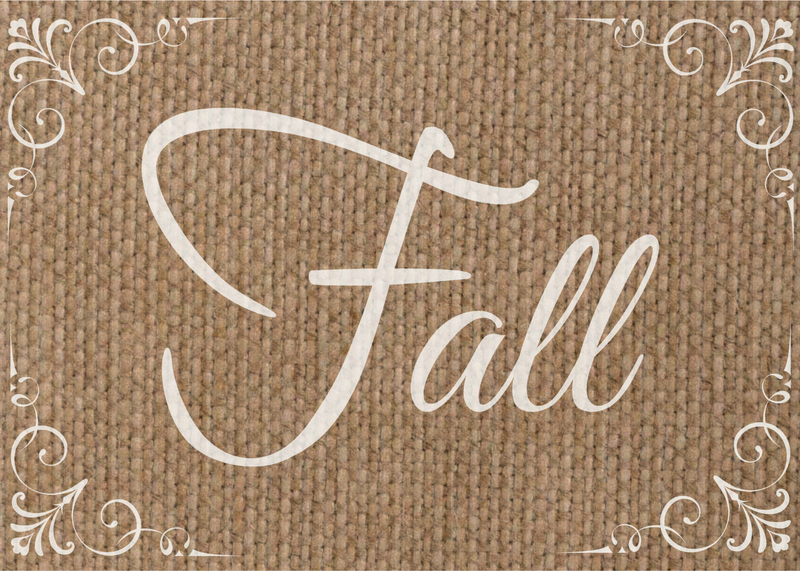 These fall burlap printables are size 5″ x 7″, and you can grab a copy of your very own set below, for free! 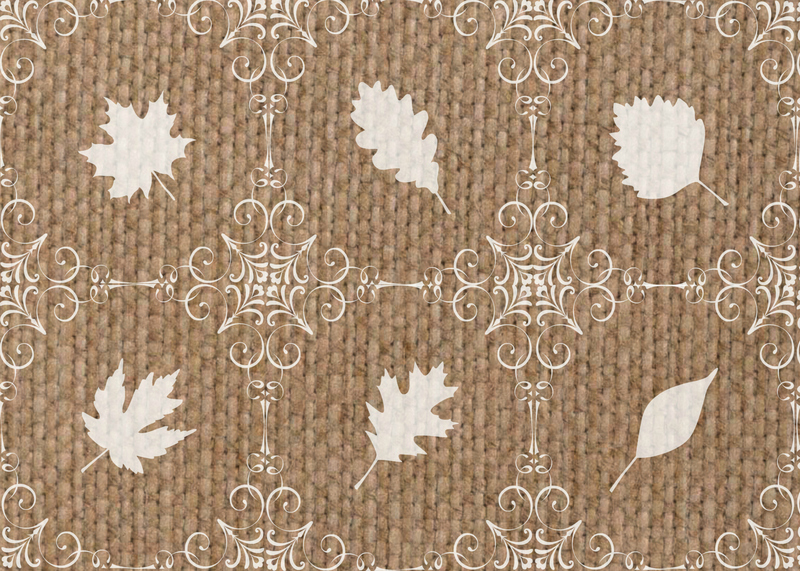 This entry was posted in DIY & DECOR, SEASONAL and tagged Burlap, Decor, DIY, Easy, Fall, home, Printable by Sarah. Bookmark the permalink. Love these printables! So easy to throw them into a frame! Fall is just around the corner! Are your burlap printables faux looking or do you print them on burlap? These are very nice, thank you for sharing. I need to learn how to create printables, I have so many ideas! Wow those printable looks so good! I love such a fabulous DIY stuff to decorate your house! You’re so talented! Wow these are incredible! These will make excellent gifts. Great gesture giving away these printables. Good job, Sarah. Beautiful! Thanks so much for sharing — I have a friend with a rustic wedding coming up, and these are perfect! these are super cute! love these for fall!